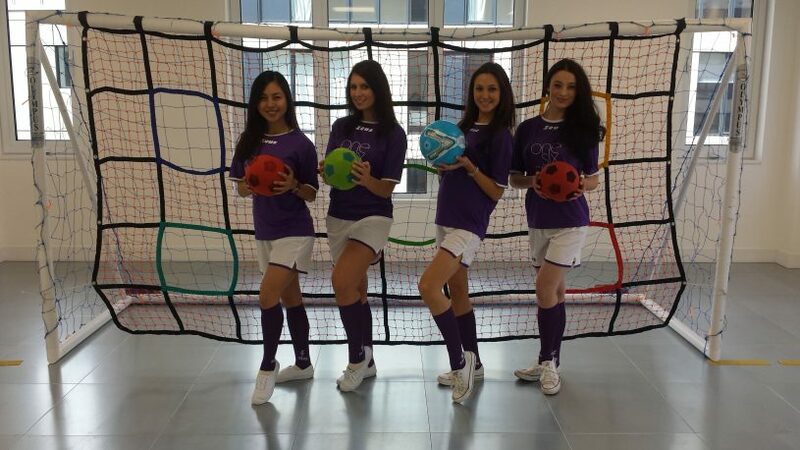 Four of our Sunshine Models recently enjoyed working for our client Star Events at a new commercial office opening. 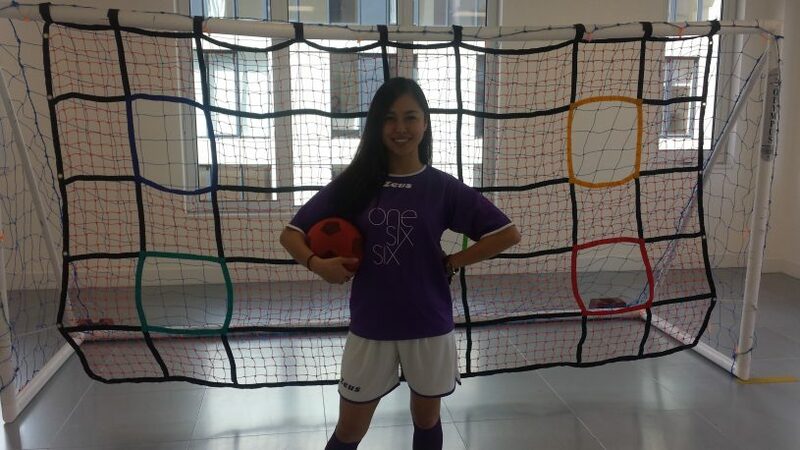 There was a football theme so the girls were kitted out in branded football strips and made a great impression! 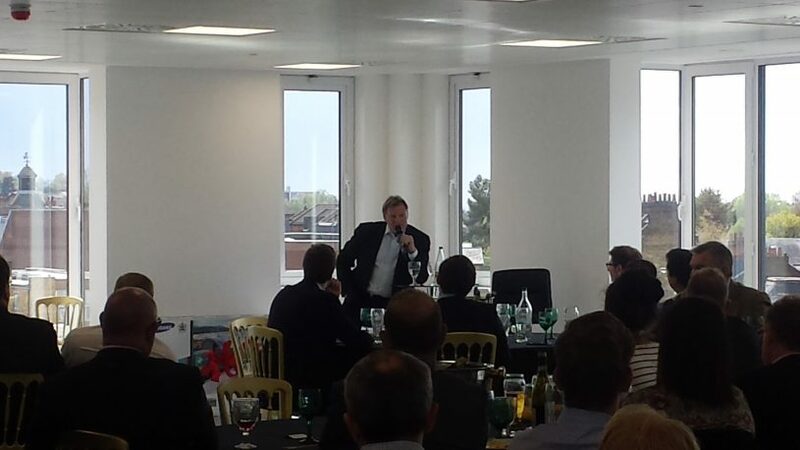 The girls also enjoyed meeting Glen Hoddle who was there for a Q&A session in front of the guests. If you would like to book our promo girls then get in touch via our contact page.